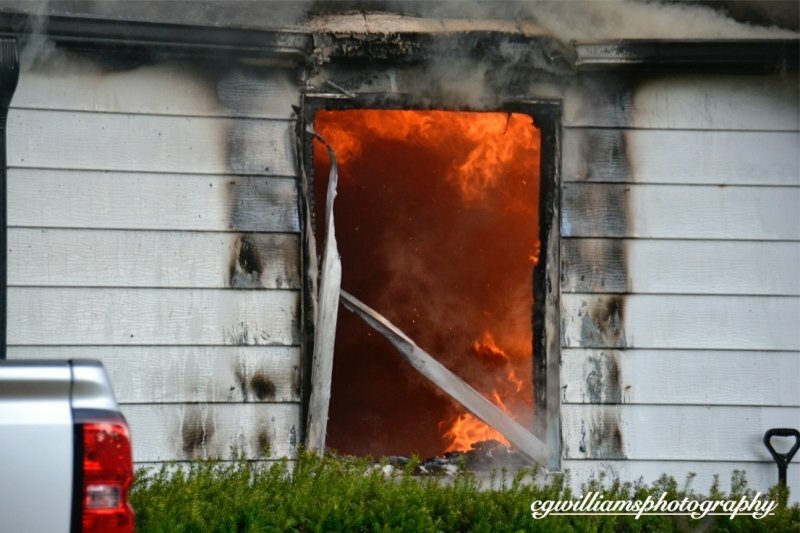 The Southard Fire Department(Station 19-3) was dispatched to a smoke condition in the area of Sunset Lane, Howell, NJ. Almost immediately thereafter a redispatch indicated a confirmed structure fire in the 200 block of Sunset Lane. The Freewood Acres Fire Company(Station 19-5), who were enroute back to their station from a training exercise, was also dispatched for mutual aid. Chief John Tucker of the Southard Fire Department, who was at the station on an unrelated matter, initiated the response of Engine 19-3-78 and then responded to the scene in tanker 19-3-96 as the area of the fire does not have fire hydrants. The Ramtown Fire Company(Station 19-4) was also dispatched for an engine and manpower and Jackson Volunteer Fire Department(Station 55) was dispatched for RIC. Assistant Daniel Ryan arrived on location and found heavy fire emanating from a 1st floor bedroom located on the A-B corner of the structure. 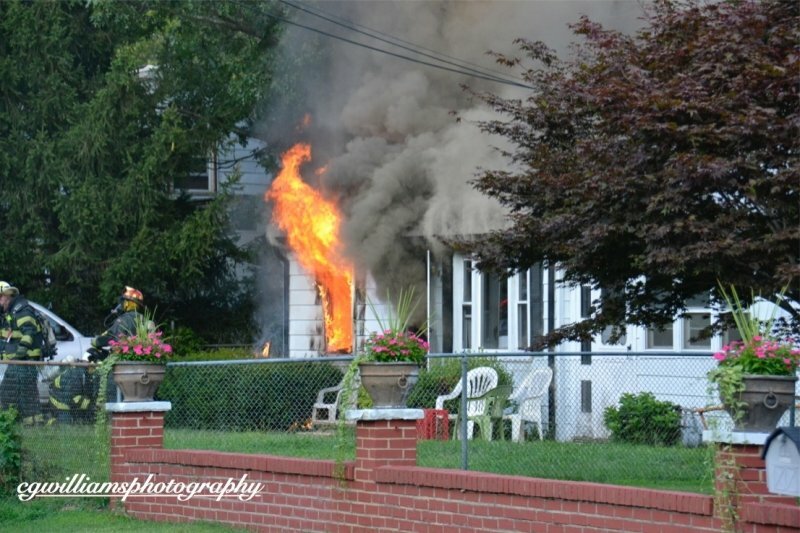 Occupants of the residence were located in the street and advised there were no other occupants in the structure. 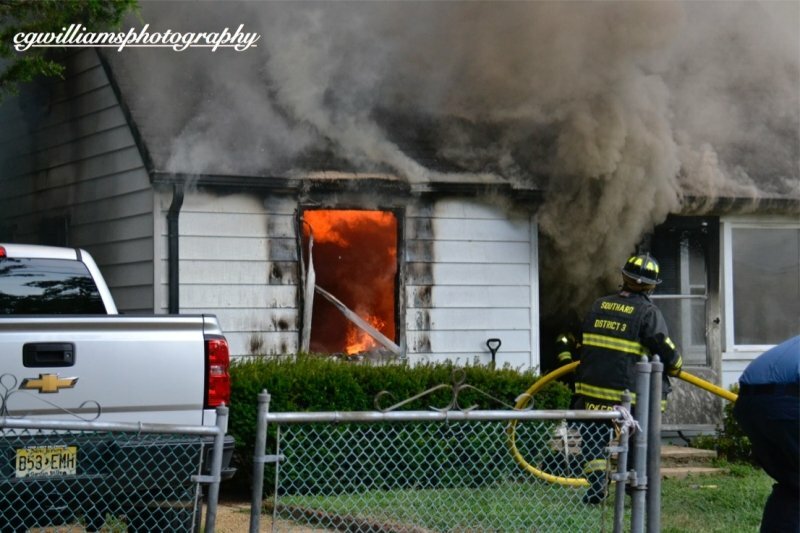 Upon the arrival of engine 19-3-78 and tanker 19-3-96 an initial exterior attack was performed with a preconnected 1¾” handline. After darkening down the fire room, the handline crew, led by Captain Jon-Eric Charles, was moved to the interior and snaked through the residence to the fire room where extinguishment continued, as a second 1¾” handline was placed into service. Tanker 19-3-96 connected and supplied engine 19-3-78 as well as Freewood Acres tanker 19-5-95. 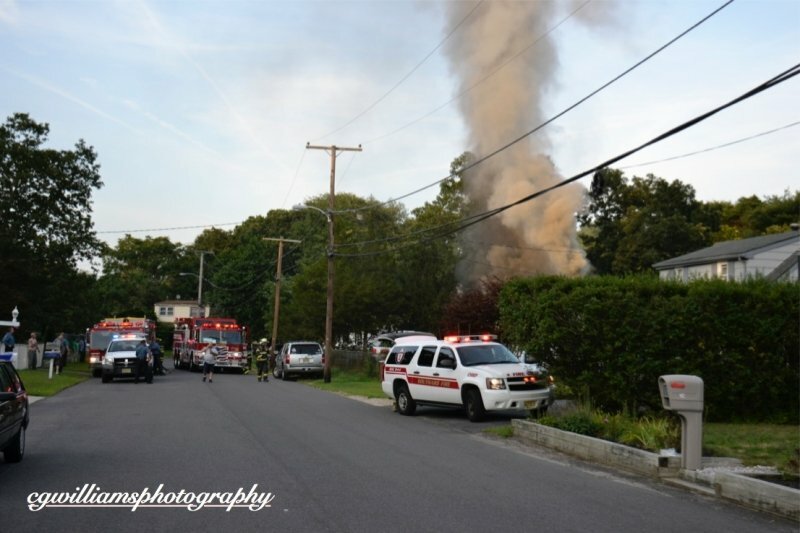 The fire was placed under control approximately 20 minutes later and crews stayed on scene for an additional 1½ hours extinguishing hot spots, performing overhaul, and assisting the Howell Fire Bureau in its investigation into the cause of the fire. The Howell First Aid and Rescue also responded to the scene and provided Rehab and support services.